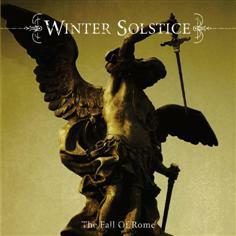 Winter Solstice was a Christian metalcore band from Lynchburg, Virginia. 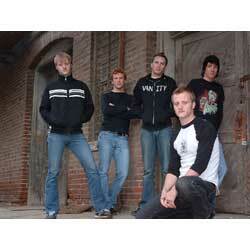 Originally signed to Metal Blade Records, although recently have split up. Some of the former members have come together with members of Everything Falls Together and formed a new band, Ghost of a Fallen Age.